This exhibition offers New Zealand audiences a rare view into one of the most dynamic areas of global art. An ambitious exhibition, New Networks showcases works by leading figures from the contemporary Chinese Art Movement. Drawn from art collections in both New Zealand and Australia and this will be the first time that many of these significant artworks have been shown in this country. 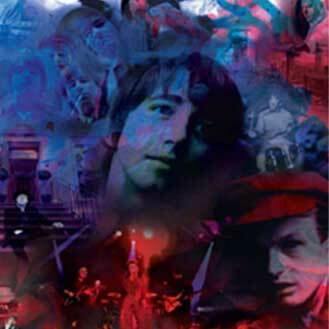 Following recent sell-out concerts in Europe and the UK, iconic British band the Hollies touch down in Dunedin with their The Road is Long tour. 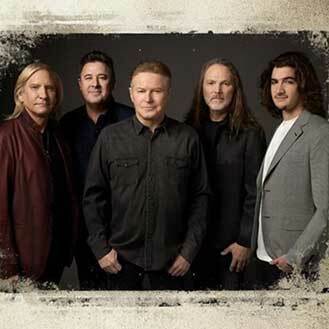 Legendary American rock band the Eagles will bring their critically-acclaimed Eagles World Tour to the Forsyth Barr Stadium in Dunedin. The perfect concert for late summer, the Eagles will deliver a feel-good repertoire of some of their most celebrated under the roof. Gather your friends and snap up your tickets! Homegrown band SIX60 started out in a humble student flat at 660 Castle Street and are now one of New Zealand’s biggest acts. Expect all the good vibes during this concert, with support acts Drax Project, Swidt, JessB and Illbaz to get you in the mood to groove. Emerging fashion from around the globe meets high profile international and Kiwi designers in a unique fashion mash-up like no other! 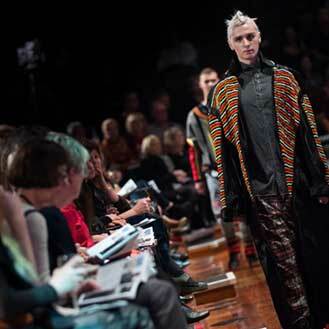 Enjoy exhibitions, designer talks, pop-up stores, fashion films and exclusive behind-the-scenes encounters, iD Dunedin Fashion Week is your opportunity to experience the glamorous world of fashion up-close. The Highlanders take on the Crusaders in a battle of the mainland. Head down to the Forsyth Barr Stadium for a night of live rugby entertainment at its best. The Dunedin Fringe Festival is shaping up to be a cracker again this summer, with an eclectic array of entertainment from the on-trend to the offbeat, guaranteed to me you laugh, cry, clap and/or gasp. Events take place everywhere from Waitati to Broad Bay, in theatres, bars, galleries, churches, book stores, pop-up spaces, the Town Belt and maybe even someone’s backyard. To get the best of the fest all in one shot, the showcase evening opens the festival on Wednesday 20th March, 2019. Tying in perfectly with Dunedin’s strong Scottish heritage, the Edinburgh of the South will come alive with the harmonies of hundreds of pipe bands as they vie for the top title. The two day event will feature displays at the University of Otago Oval and a street parade down George Street. A rousing spectacle that pays tribute to the long-standing tradition of pipe bands in New Zealand. For lovers of motorsport of all kinds, the Otago Rally is a chance to indulge in petrol-fueled excitement as New Zealand's top rally drivers pit their skills against international competitors from across the globe, in a series of different events over 3 days.